← Links To My Latest Guest Blog Postings! I came from a pretty simple background. I lived in a small town in a 1890s farmhouse for most of my life with the loving support of my family. I was the youngest of three children, and though my parents sometimes struggled, they never ceased to try to give us the best and to love us unconditionally. I always had a lively imagination, and adored writing ever since the age of nine, when the stories that were in my head found a way onto the page. I loved reading as well, and I would lose myself in the fictional worlds the authors created. At a young age, I pretty much knew that writing was my calling, though it took time and maturity to realize that I had to perfect my technique. I read everything on the subject that I could, and in high school and college, I pursued the study of creative writing. 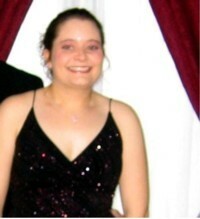 While there, I started writing my first novel and I was a copy editor for a student journal. During my senior year, I published two short stories in a university publication. My college experience led me to a few loves and losses, and in my junior year, I met my soul mate, Chris. We’ve been together ever since. After graduation, I became determined to publish a book, and I dedicated my free time to finishing my manuscript. I read everything I could about proofing one’s own work, as well as writing a synopsis and query letter. I found several critique partners during this journey. In 2010, I got into the self-publishing craze and decided to resurrect some projects that had been on the backburner in order to launch my first literary fiction and poetry anthology, Express Café and Other Ramblings. I released two more in subsequent years. In 2011, I began the rigorous submission process to literary agents and publishers for my historical romance manuscript. A year later, I decided to try out a new pen name, Erica Sutherhome. I published twelve more books in the genres of contemporary romance, romantic suspense, romantic mystery and paranormal romance. 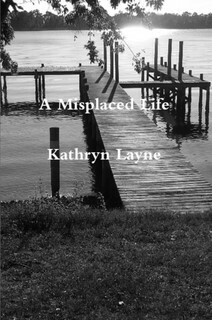 Also during that time, I released a book titled A Misplaced Life, a paranormal mystery/thriller published under the name Kathryn Layne. In August of 2012, I received a book contract from Solstice Publishing for my first historical romance, Upon Your Return. The book was released in February of 2013. I went on to publish three more books with the same publisher, Magick & Moonlight, Upon Your Honor and Second Nature. What else do I have in the works? 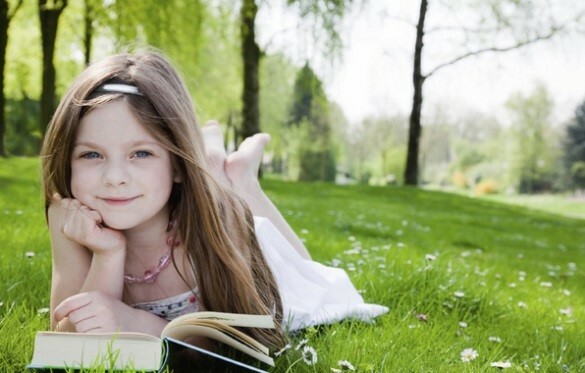 The second book of the Magick Series, A Little Magick, a children’s fantasy is currently being formatted for release. I am also finishing up edits on Upon Your Love, the third and final book of the Heiresses in Love Series. I have two more books in the works for the Blood at First Sight Series, the sequels to Second Nature, and many more projects planned for the future. As for my writing process, I am part pantster, part plotter. I start with the idea first. Sometimes it is a random scene that comes to me. At other times, it is merely a seed, an image in my head. I usually know the basic plot, but I don’t know much about the details yet. I let the scenes for a book come to me naturally. When I think I have enough to work with, I get focused and write a detailed outline. Then I start learning more about the characters and I do the necessary research in order to build the world of the story. I write official chapters at that point, trying to bring the previously written scenes into an organized whole. Through the process, I try to leave myself open to changing details if the characters lead me in a different direction, which does occur now and then. After I know the manuscript is done, it goes through major editing. While I am writing, I load up one-subject notebooks, journals, post-it notes, and notepads with scenes and research notes. I also compose scenes for the manuscript directly on the computer Sometimes I listen to music when I’m writing, but not always. It really depends on what kind of scene I’m in the midst of, and how much research is required for it. When and where do I write? In my bedroom just before I go to sleep, during the day at the computer, or outside, right in nature. I can make any place the ideal writing location as long as it has the right amount of quiet and a decent view. Marie Lavender lives in the Midwest with her family and three cats. She has been writing for over twenty years. She has more works in progress than she can count on two hands. Since 2010, Marie has published twenty books in the genres of historical romance, contemporary romance, romantic suspense, paranormal romance, fantasy, mystery/thriller, literary fiction and poetry. Lavender just released Second Nature, a paranormal romance/urban fantasy, in December of 2014. She released Magick & Moonlight, a romantic fantasy, back in March of 2014. Upon Your Honor, which released in April of 2014, is her second historical romance. Her current series are The Heiresses in Love Series, The Magick Series and The Blood at First Sight Series. Feel free to visit her website at http://marielavender.com/ for further information about her books and her life. Marie is also on Facebook, Twitter, Google+ and LinkedIn. 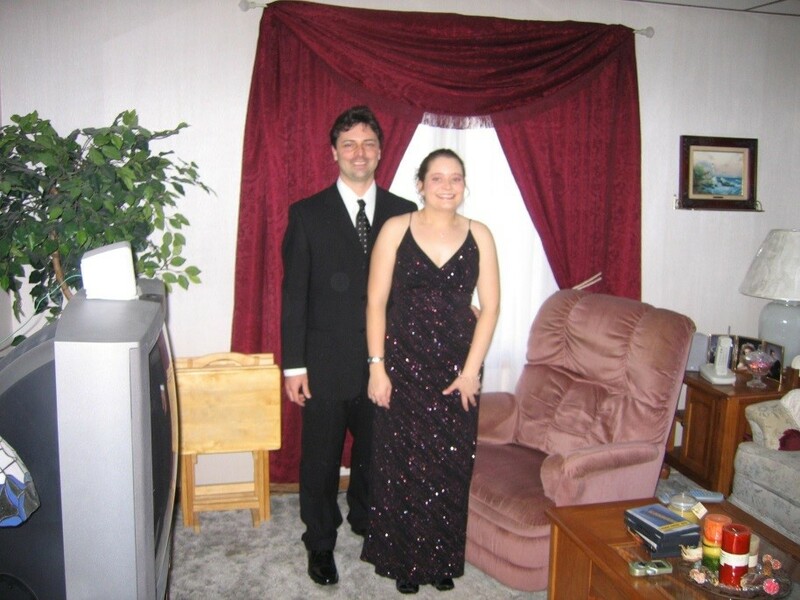 This entry was posted in Blogging, Book Reviews, Books, Super Fantastical People, Uncategorized, Writing and tagged amazon, author, Book, books, paranormal, romance, writers, writing. Bookmark the permalink.